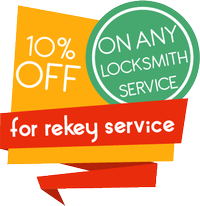 We have attended to thousands of calls and resolved all those locksmith issues in the past 10 years. That’s why people in Silver Spring, MD feel they can trust us and call our customer care representative at 301-969-3116. The service is available 24 hours a day, 7 days a week. The response is swift. 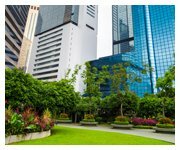 One of our mobile units will reach your location quickly and provide immediate solution for your locksmith problems.